Our range of re-locatable buildings offer a versatile and hassle free way of creating extra production space for any kind of food business. Many different processes can be achieved within a single unit such as product chillers, de-boning areas, packaging and welfare facilities. 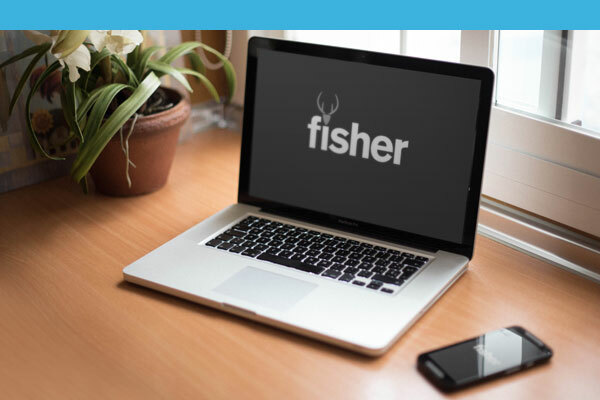 So if your current business premises are reaching their maximum output potential then installing a fisher unit is a fast and efficient way of increasing production. Reception chillers for incoming carcasses or food products, maturation rooms for ham or salamis and finished goods chillers for outgoing food products. Size ranges from 2mtr x 2mtr up to 14mtr x 3.6mtr. Temperature controlled systems for either chilled or freezer environments. Meat rail options with large scale capacities available. Available for sale or hire, please call for details and rates. Available in single or three phase, dependent on application. 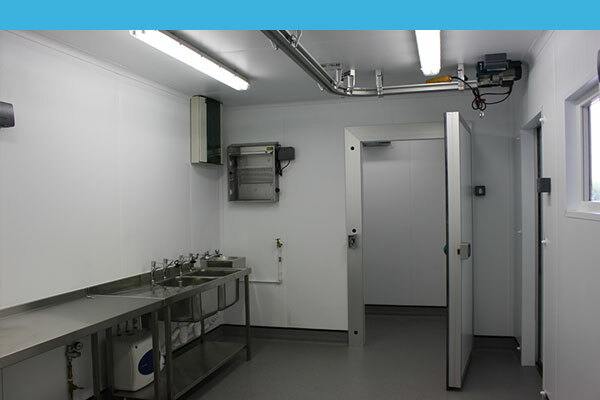 The Standard Butchery Unit can be built in various lengths, but generally comprises of two compartments within the unit – a chiller and a processing area and they can be divided either equally or off-set to suit the requirement of the business. These units are generally used for small to medium quantities of food processing. Two compartment units with carcass chiller and butchery/de-boning area. Meat rail options available, including aluminium twin track system. These are multi-compartmental units that incorporate welfare facilities, office space, chillers and packaging areas. The units provide a complete solution in order to fulfil the needs of medium to large scale food businesses. Multiple units can be linked together to form large scale food business operations. 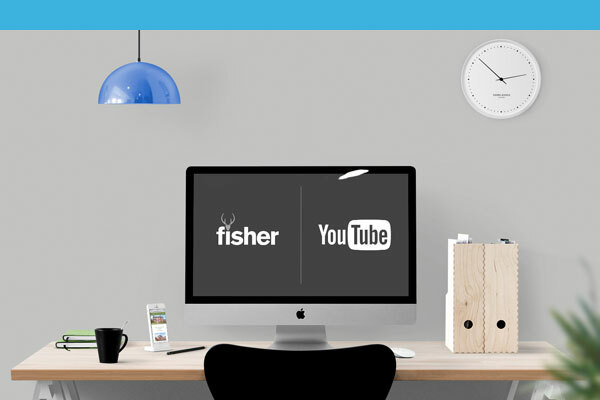 Simple and quick to extend over a period of time by adding further units. Temperature controlled, fully certified electrics and plumbing.